Hello and welcome to Sportskeeda's Daily Transfer Roundup. Without wasting any time, let's take a look at the top transfer news, rumours and updates of the day. "Planning is more important than the announcement. Look at Guardiola. He got in Man City players he wanted the year before he took over. Manchester United and David de Gea seem to be nearing an agreement with regards to his contract extension, as per The Mirror. The Red Devils are desperate to tie him down to a new contract but the Spaniard was adamant that he wanted wage parity with the club's highest earners. 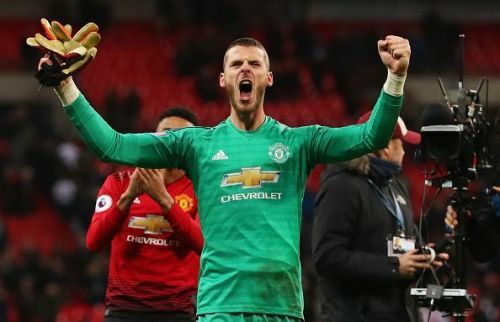 Manchester United will offer De Gea a wage package that will see him earn £365,000 per week, which is more than what Mesut Ozil currently earns at Arsenal and Alexis Sanchez earns at Manchester United. De Gea's current deal runs out in 2020 and the club has been trying to make a breakthrough for a while now. Jesus Vallejo's Real Madrid career is all set to come to an end. The youngster from whom much was expected, has failed to live up to the hype and is now set to depart Santiago Bernabeu, as per reports coming in from Spain. Real Madrid are eyeing several centre-backs at the moment including Eder Militao, Marquinhos, Skriniar and De Ligt. 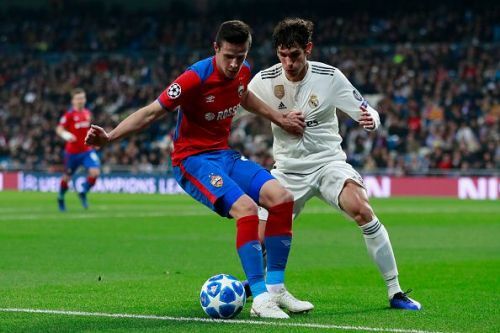 As such, they've deemed Vallejo surplus to requirements after Solari gave up on him. Perez is already planning for his departure. 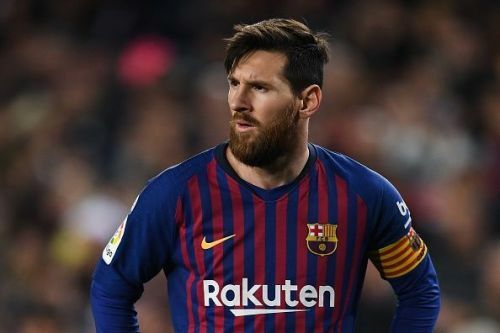 After reportedly vetoing the signing of Adrien Rabiot, Messi has now asked Barcelona to not go ahead and secure the signing of fellow Argentine Mauro Icardi, according to reports in Spain. Real Madrid have identified Icardi as a top transfer target and have hence received a major transfer boost. 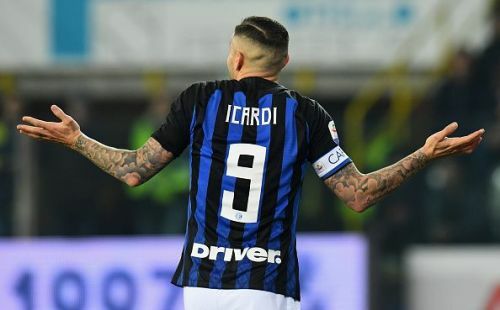 Messi does not want Barcelona to sign Icardi due to the striker's shared history with another Argentine Maxi Lopez. Icardi's wife Wanda Nara and Maxi Lopez used to be married. Mauro Icardi is being increasingly ostracized at Inter Milan after his contract situation hit a stumbling block. Inter stripped Icardi of the team captaincy and has also left him out of their squad for the second week running.